Michelle has been with Impulse since 2013 as both a client and our community outreach director. 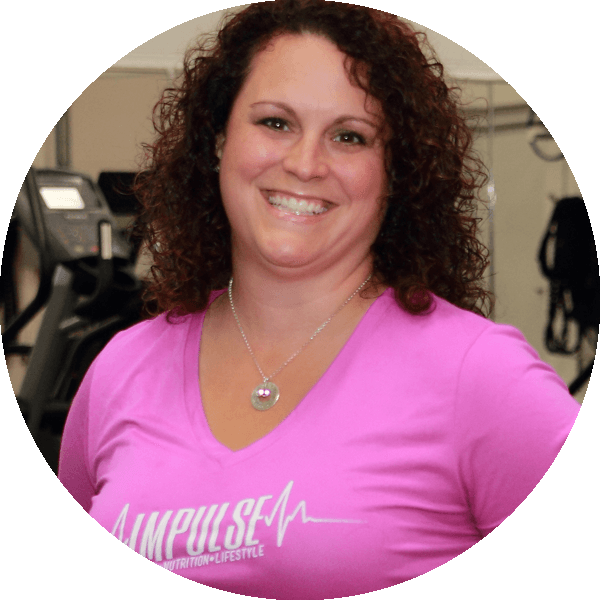 While she has worn many hats at Impulse, her passion of helping others ultimately led her to earn her Massage Therapy license and become our in-house Massotherapist. Michelle believes in the body’s ability to heal itself and utilizes her expertise to assist in this process. Through compassionate and careful listening, she addresses physical issues by gently ushering the body toward its own natural healing abilities. She strives to make each session meaningful, guiding the body toward balance and relaxation. She is continually educating herself and strives to learn more in order to provide you with the best results for your body’s needs.